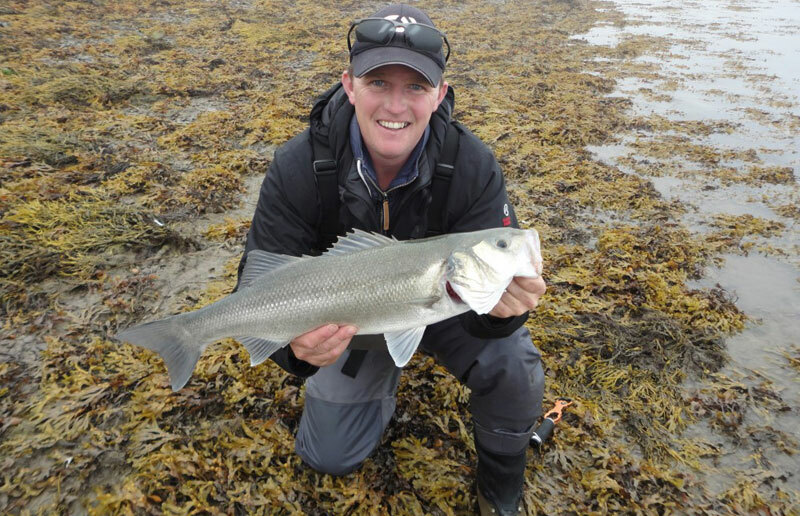 Sean Jordan is the man behind Bass Fishing Wexford, offering guided fishing on Ireland’s south-east coast for sea trout and bass. 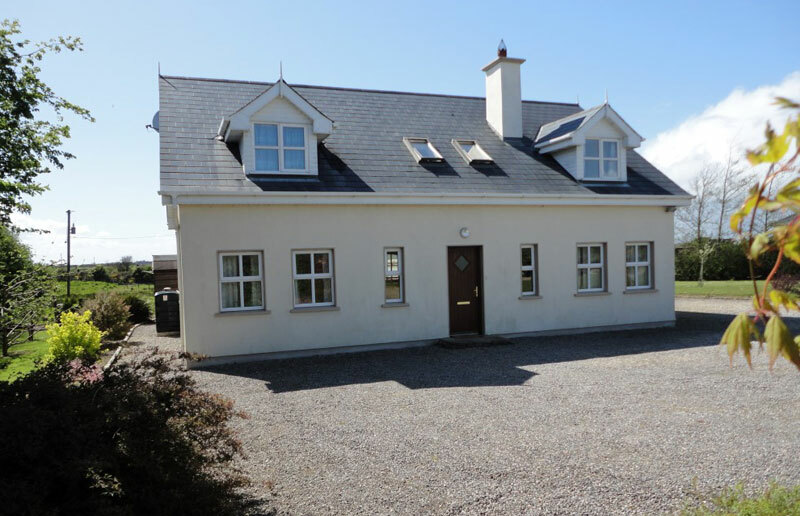 Sean can also provide accommodation at a 4-star dormer house in Duncormick. 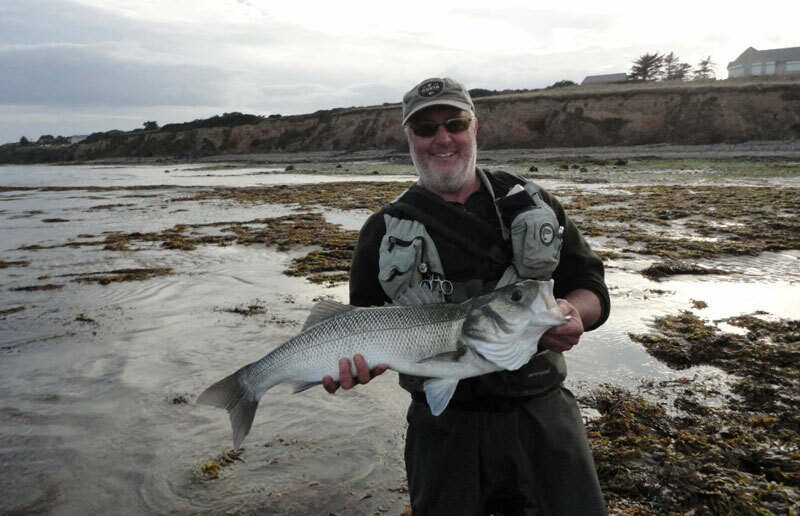 Sean brings over 40 years of angling experience – 25 of those with lure and fly around County Wexford – to his guiding service. 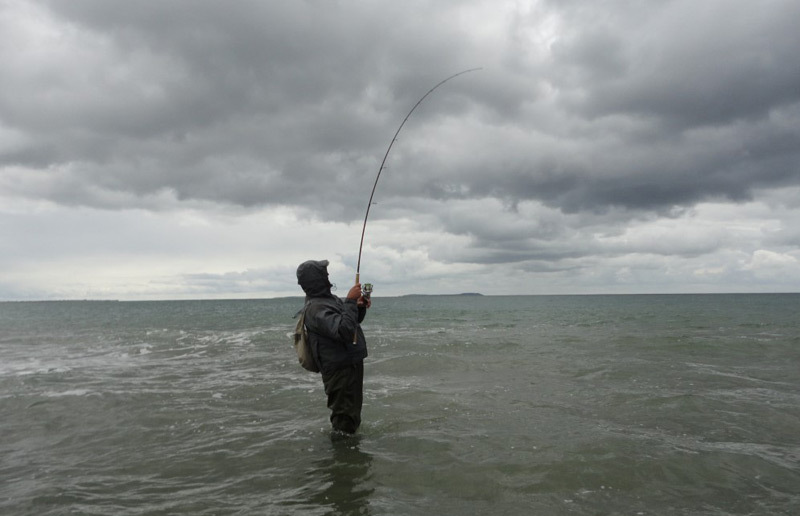 Fishing is all around south Wexford, and as far round Rosslare Harbour. 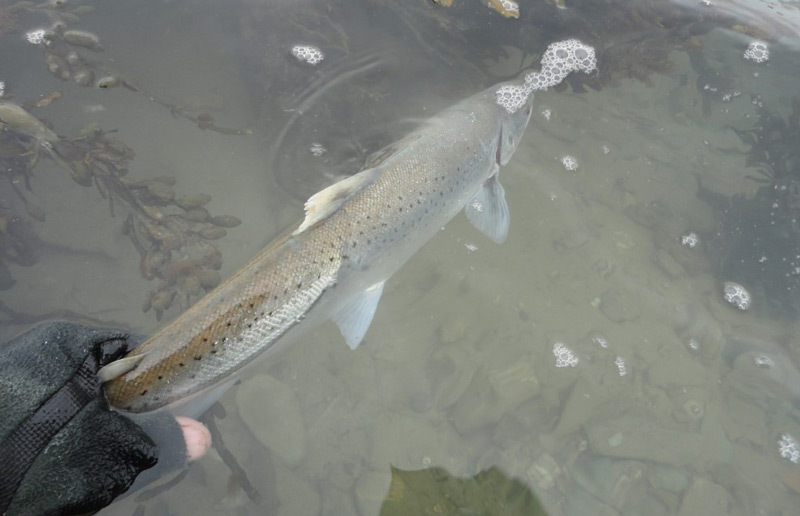 The main focus is on sea trout in spring-summer (Mar-Jun) and bass in summer-autumn (Jun-Oct) on both lure and fly. Sean caters for experienced and novice anglers alike, and will supply any tackle needed for your session, which is usually 6-8 hours, but can be split to take advantage of morning and evening tides. The accommodation is a 4 star modern dormer house in Duncormick – the property has a large mature garden, all mod cons and is a 10-minute walk from the local pubs and shops. Contact Bass Fishing Wexford direct for latest rates — deals are available for accommodation+guiding packages. 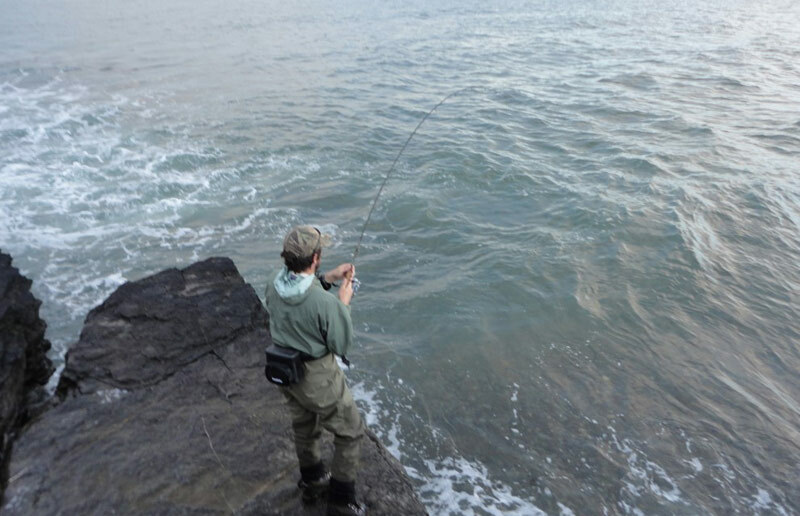 Have you fished with Bass Fishing Wexford – Duncormick, Wexford? Submit your review below and tell us all about it.